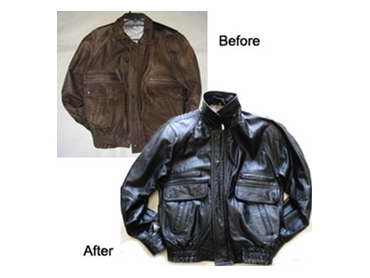 Leatherique leather conditioners restore leather to its original softness and feel. 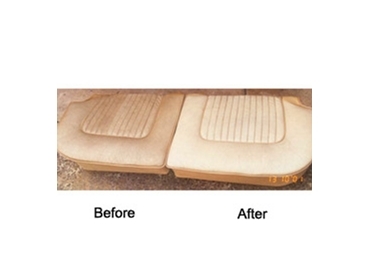 The original formula consists of a patented, pH-correct blend of natural oils, fats and collagen to nourish and maintain healthy leather and restore luxurious suppleness and add new life to tired leather. 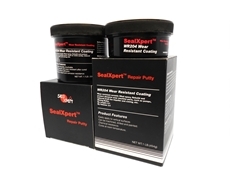 These leather restoration products restores cardboard-hard leather, and doesn't contain greasy oils or cheap watery fillers, waxes, silicones, or mineral oils. 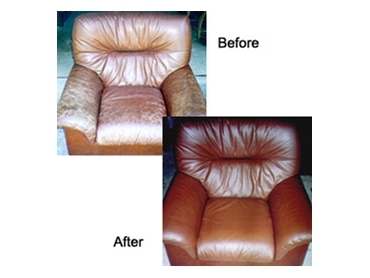 Cleaning: Use the Prestine Clean - excellent leather cleaners! 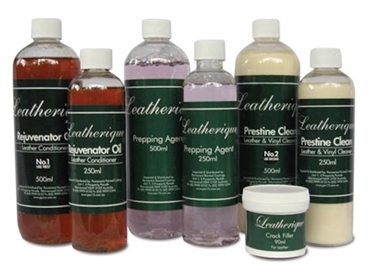 Leatherique Crack Fillers and Colour Fast Dyes are customised to your choice of colour. 15/01/15 - We have a Steering Wheel repair kitwhich would sort your problem out. 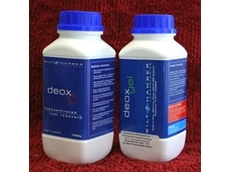 $70.00 plus P&P. I have a Toyota Prado with grey leather seats. They have a fare few scratches and wearing to them. I was just wondering if you sold a leather paint or dye that would cover these marks? 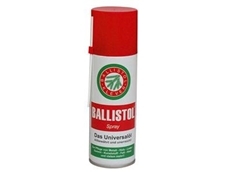 21/07/11 - Permanent Painted Coatings introduces Ballistol Lubricant, a multi-purpose coating solution lubricant that works on a wide variety of applications, from leather to motor tools. 22/02/10 - Leatherique has canvas dyes that can re-dye and water proof existing canvas. 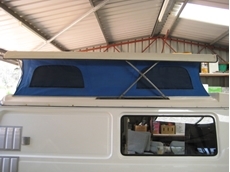 They are ideal for caravan tents, pop top vans, tents, boat covers, awnings, swags, etc. 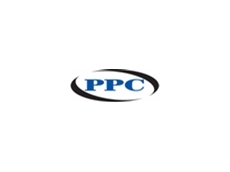 20/10/09 - Permanent Painted Coatings specialises in rust conversion and preventative paints specially imported from overseas. 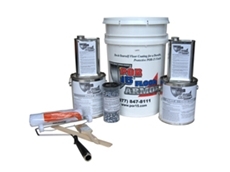 16/10/09 - Permanent Painted Coatings is the importer and distributor of POR-15 Concrete Floor Armor Kits. 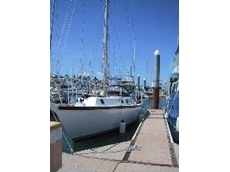 24/04/09 - Permanent Painted Coatings present Marine Rust Repair Paint. 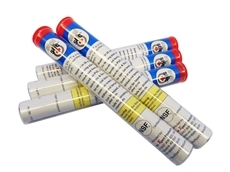 POR-15 paints are ideal in marine applications but there are a few procedures that need to be followed to get the right results.